Heavy Duty Shelving is the idea solution for storing heavy-duty palletized and unpalletized goods. It’s built by pallet racking frames, step beams or standard boxed beams with special clips and shelves. 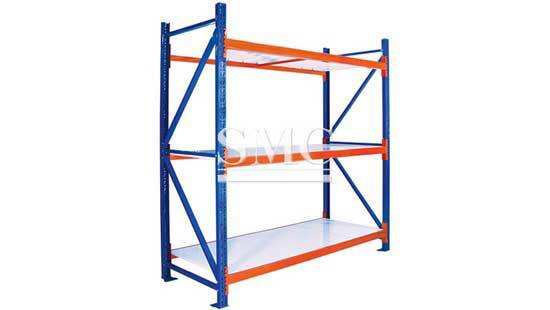 It can be incorporated into Pallet Racking to maximize storage capacity, picking face and minimize storage space. 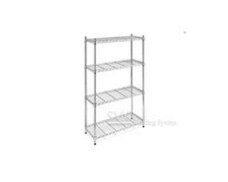 Wiremesh Shelving is available on all Shelving Systems. 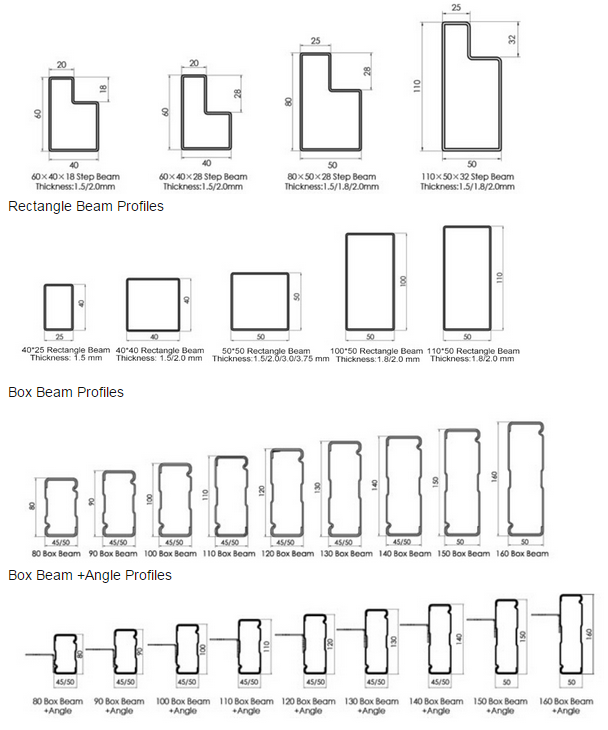 Maxrac® offers variety of sizes, capacities, and customized configurations to accommodate any applications. Chipboard is available pre-cut to fit heavy-duty shelving. This is the most cost effective shelving for the system. Provide a wide clean surface where high levels of cleanliness are required such as in pharmaceutical or electronic industries. Pre-Galvanised and Powder Coated steel shelves are available.